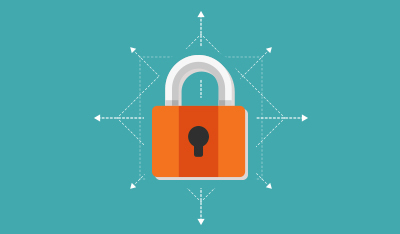 Summer Special webinar on holiday workflows! 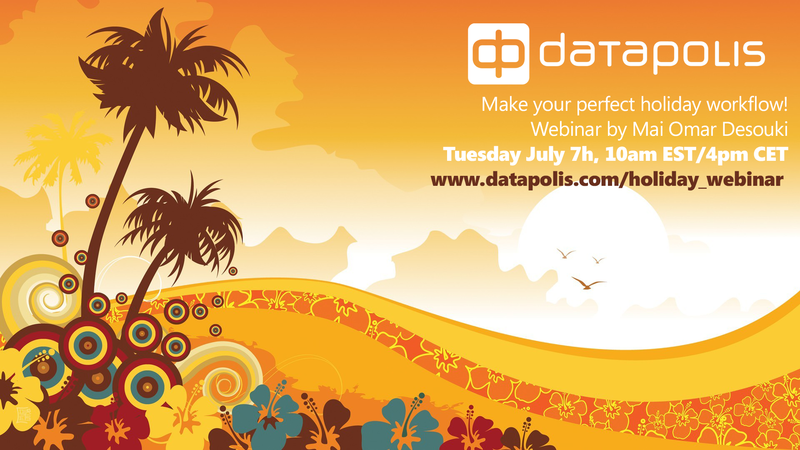 On June 7th our company Datapolis organizes a webinar on holiday approval workflows in SharePoint. We invited SharePoint blogger and influencer Mai Omar Desouki to host a session on how to make an easy and efficient holiday approval workflow that is a must-have for every company. We hope you will enjoy the session. To register, click HERE!